It may seem that a lot of products are ENERGY STAR certified because increased consumer demand for energy efficient products has raised retailer and manufacturer interest in selling products that earn the ENERGY STAR. 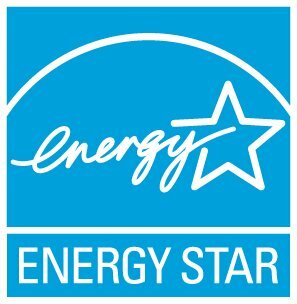 In fact, some retailers are asking their suppliers to provide only ENERGY STAR certified products in certain categories. Increased visibility, along with growing demand, means sales of ENERGY STAR certified models are increasing and ENERGY STAR is transforming the market towards greater efficiency across more than 70 product categories and delivering important greenhouse gas reductions. Keep in mind that while it may seem there are a lot of ENERGY STAR certified products (say TVs) today, as more and more products meet ENERGY STAR requirements, more and more consumers are getting a product that is energy efficient. And as the market evolves, ENERGY STAR levels are regularly updated so that more stringent requirements become effective.